Concordia Lutheran Seminary Students at the on-campus Fall Retreat. 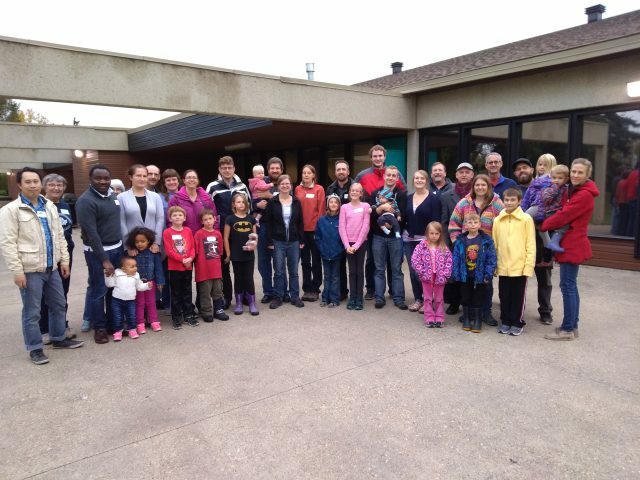 CANADA – Classes at Lutheran Church–Canada’s two seminaries are well underway and both schools have welcomed a number of new students. Concordia Lutheran Theological Seminary (CLTS) in St. Catharines, Ontario held its first full day of classes on September 5, while Concordia Lutheran Seminary (CLS) in Edmonton held its first full day of the Fall Semester on September 17. The Concordia Lutheran Theological Seminary community from the opening BBQ. CLTS welcomes four new students this year: one Diploma student from Afghanistan via Germany, and three students in the Master of Divinity (MDiv) program. They anticipate having two students available for pastoral calls in May 2019 and two students ready to go on vicarage. A Master of Theological Studies (MTS) student from Brazil had been accepted, but was unable to get a student visa and will likely begin his education next year. This year’s student body at CLTS comprises fifteen students: ten in the pastoral programme, one pastoral colloquy student studying full-time at the seminary, and four MTS students. Concordia Lutheran Seminary “family” at the opening picnic. Currently, all of CLS’ students are pursuing the MDiv. track and they will enrol their first DPS students, with two potential students beginning in Fall 2021. CLS has four students who will be eligible for placement this year with another currently on medical leave. Five students are out on vicarage this year and two more students are eligible for vicarage but both are deferring vicarage to their final year. With the three new students this Fall, CLS anticipates four or five vicars will be assigned in Spring of 2020. CLS currently has an enrollment of 15.5 FTE (full-time equivalent) MDiv students, including Open Studies students. Concordia Lutheran Seminary held their short-term classes between September 4 and 14 and the new semester runs until December 19. 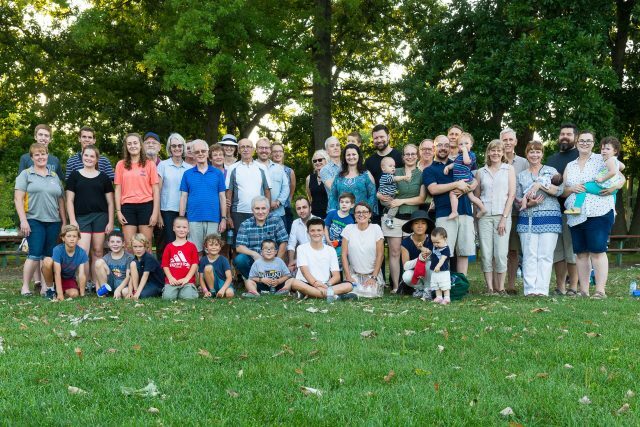 Concordia Lutheran Theological Seminary held an orientation day and BBQ at a local park on Tuesday, 4 September. The opening service was held on Sunday, 9 September, in the seminary’s Martin Luther Chapel, and was attended by the Board of Regents who were in town for one of their three annual meetings the next day.